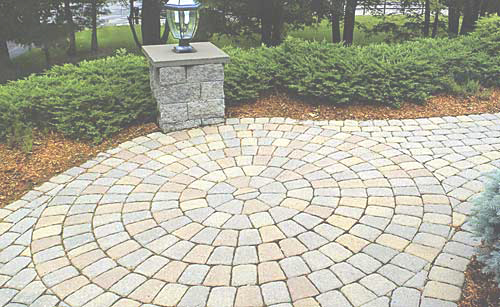 We are your one stop shop for New Concrete, Concrete Restoration, Stone Pavers and Decorative block walls. Asphalt Paving and Restoration. Outdoor Living : Kitchens, Fire Pits, and Water Features. Energy efficient ICF construction. Concrete Innovations, a division of Wespro, Ltd, is based in Wethersfield, CT. Established in 1979. We provide Excellent service throughout the State of Connecticut. Your special project is handled as though it was our own.